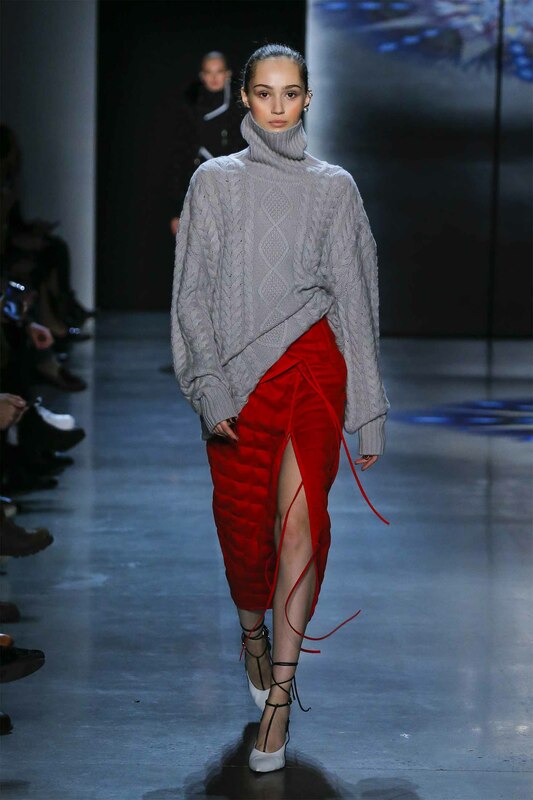 Fashion’s love for quilting emerged all over the Fall 2018 runways. Designers used the classic stitching technique in all kinds of garments and accessories. From biker and bomber jackets to pencil skirts and metallic pants, there are plenty of pieces to choose from this season. 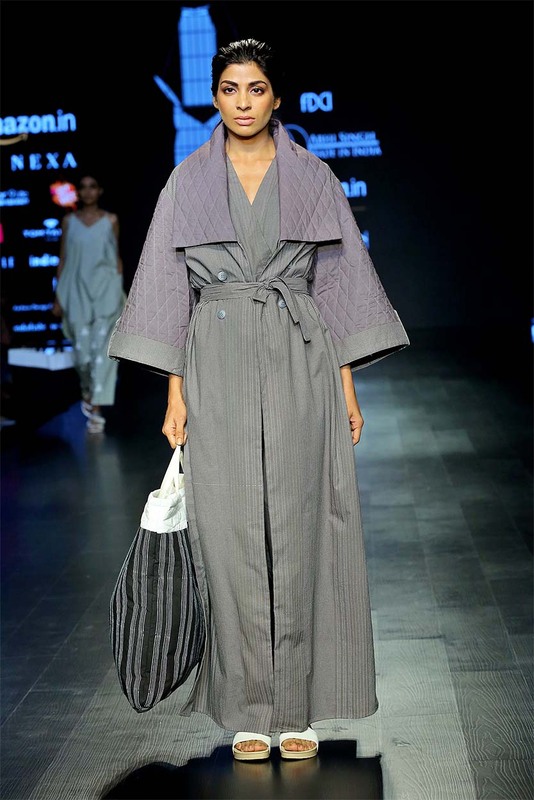 This architectural trench from Abhi Singh, with statement quilted lapels and kimono-like sleeves makes for a bold choice. 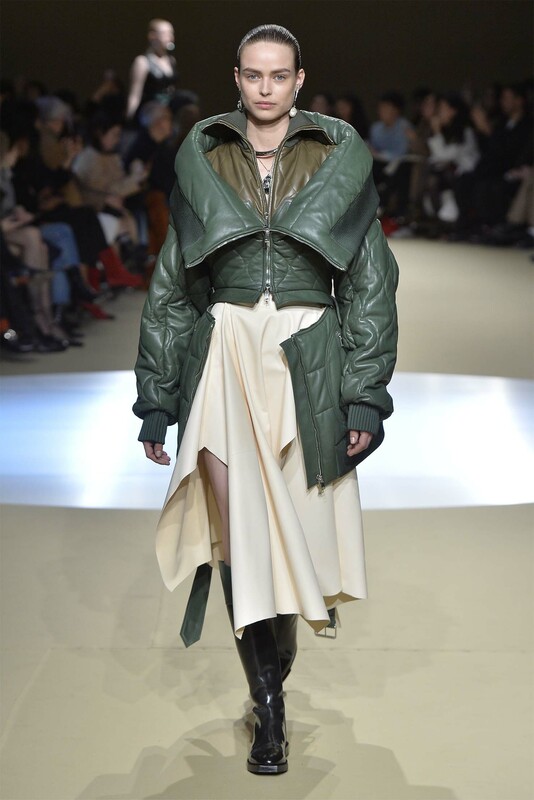 For women with petite frames, this camo-quilted jacket — with its exaggerated collar and unconventional silhouette is an ideal way to look and feel more wholesome. Metallics are always perfect for the festive season. 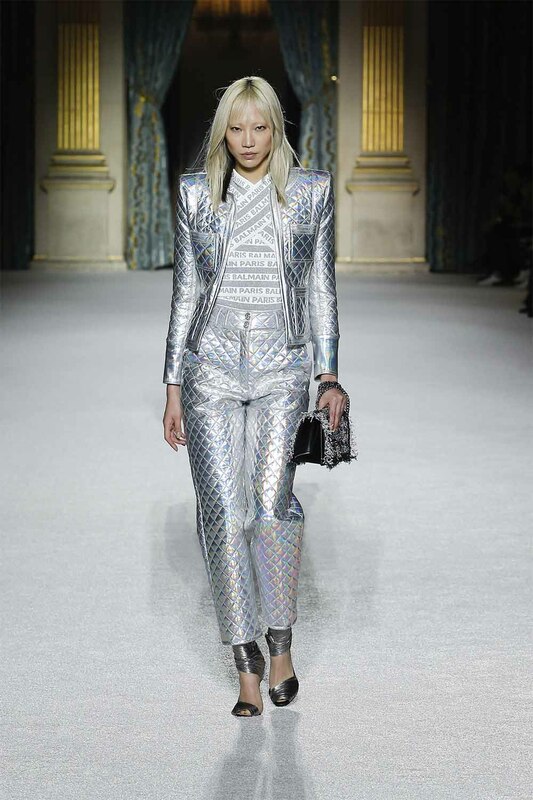 Shine like a disco ball in this ensemble, or just borrow hints for that subtle yet strong edge. If head-to-tow quilts aren’t your thing, you can always opt for its lighter, lesser version. 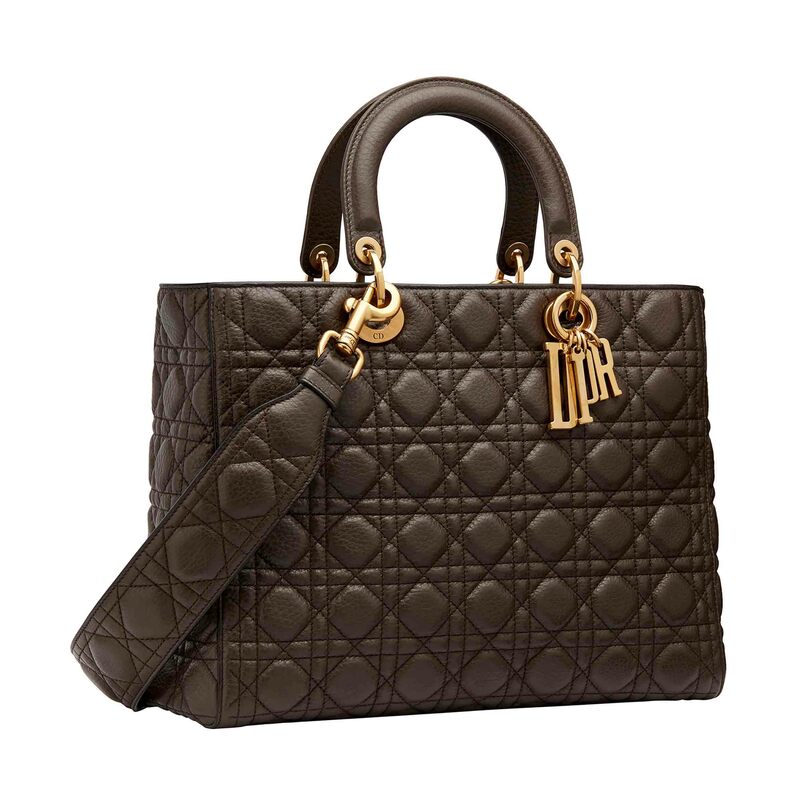 You can never go wrong with this classic Lady Dior. 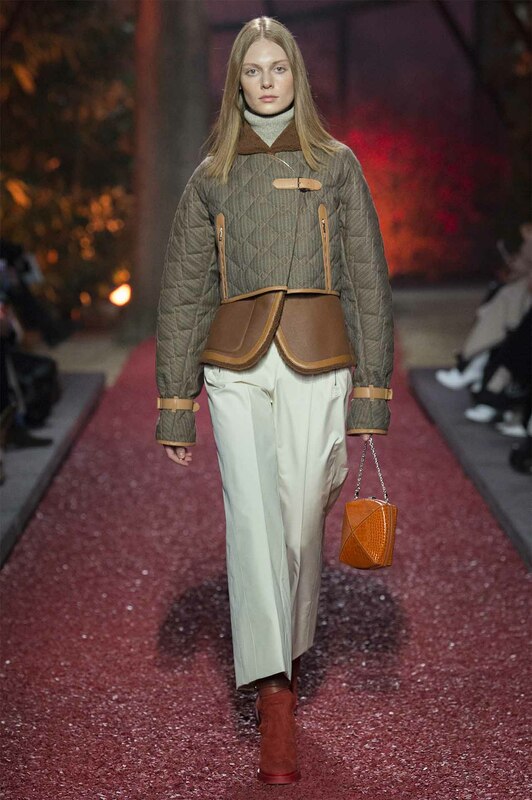 The quilted pattern on the bag makes it look no less sumptuous than a chocolate bar. 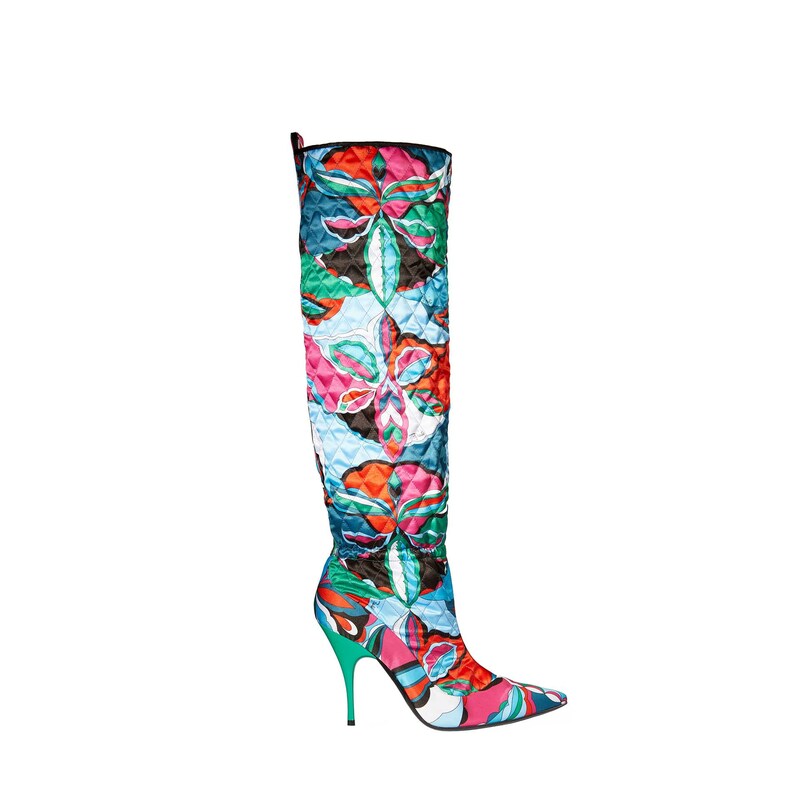 Put a spring in your step with these Emilio Pucci quilted boots. With floral patterns blooming all over, these are ideal for transitioning between winter to spring. Don’t be thrown off by this quilted jackets jewel tones. 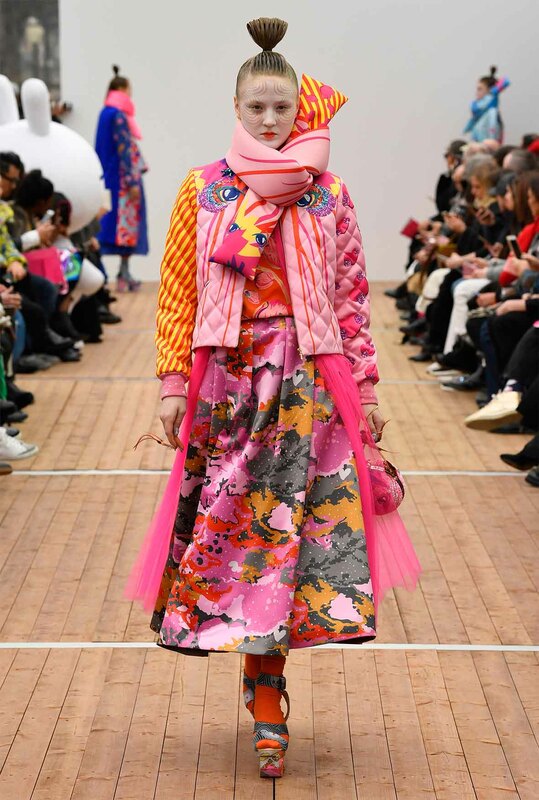 Its structured tailoring and eclectic, weave-like pattern will have you carrying it off perfectly from the desk to drinks. Borrowing from the house’s equestrian history and the season’s highlight of the cow-girl trend, this jacket brings together two very distinct styles in a polished manner. In Arora’s signature candy-coloured style, this quilted jacket will grab everyone’s attention for all the right reasons. 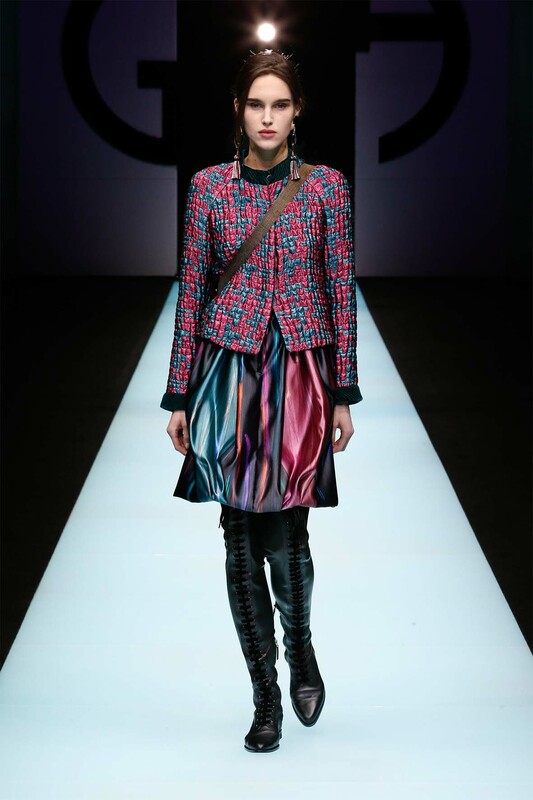 While quilts can usually be found on bags, jackets and other garments and accessories to be worn above the waist, Gurung shows us that this heavy texture can be balanced out at the other end as well, provided you pair it proportionately.